NEW ORLEANS (WVUE) - The Saints have made another move to solidify their special teams. A league source confirms to FOX 8 sports that the team agreed to terms with cornerback and return specialist Marcus Sherels. Sherels has played his entire nine-year career with Minnesota. 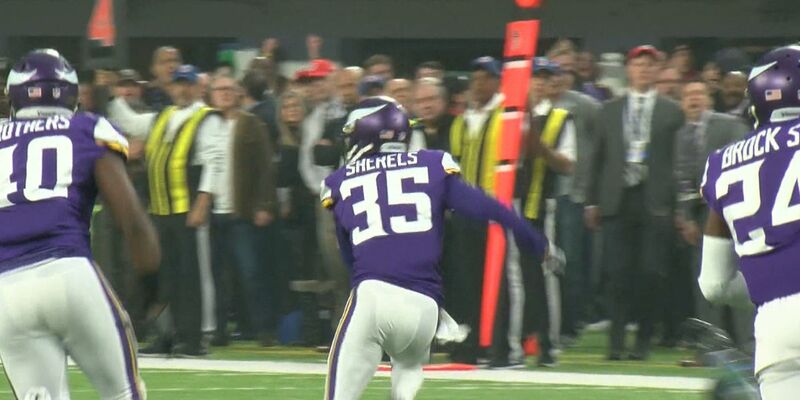 For his career, Sherels has five punt returns for touchdowns. He is also the third former Vikings player the Saints have signed this offseason.